Christmas is this week and 2014 is about to end. 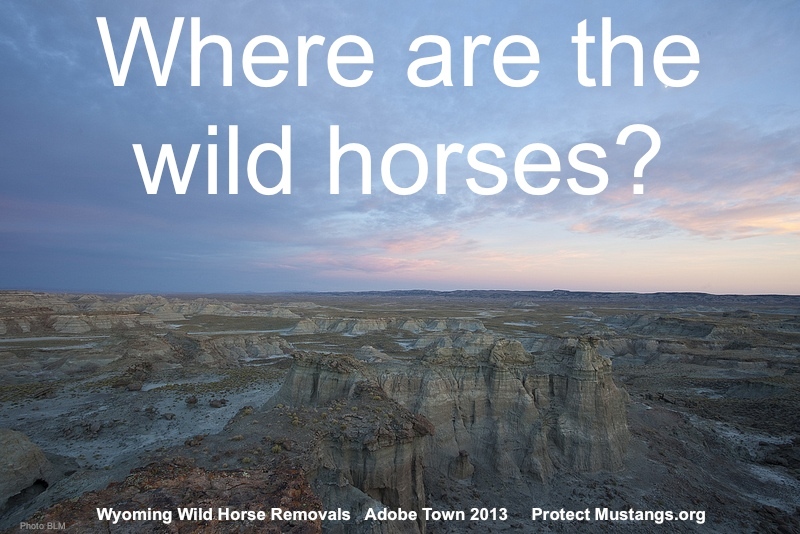 The 14 young wild horses, known as the WY14, who were rescued from the slaughterhouse yard last spring, will need another semi-load of hay in the barn to ensure they will have hay during the big winter storms. They have already gone through 1/3 of the Thanksgiving semi-load. Now they will be eating more than before because they need extra hay when it’s freezing and snowy outside to stay warm, especially since their mamas are gone. 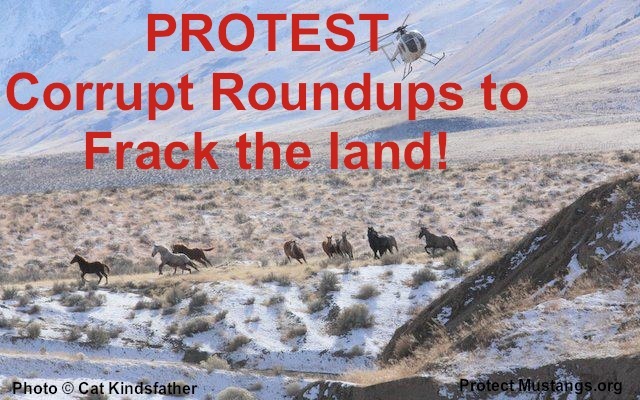 All the WILD horses in their herd over the age of 2 were slaughtered after BLM’s stealth Wyoming roundup in March 2014. They went straight to auction–were purchased by the infamous Canadian slaughterhouse–quickly butchered and sold in plastic packaged pieces to be eaten in foreign countries. This is the WY14’s first winter alone. . . 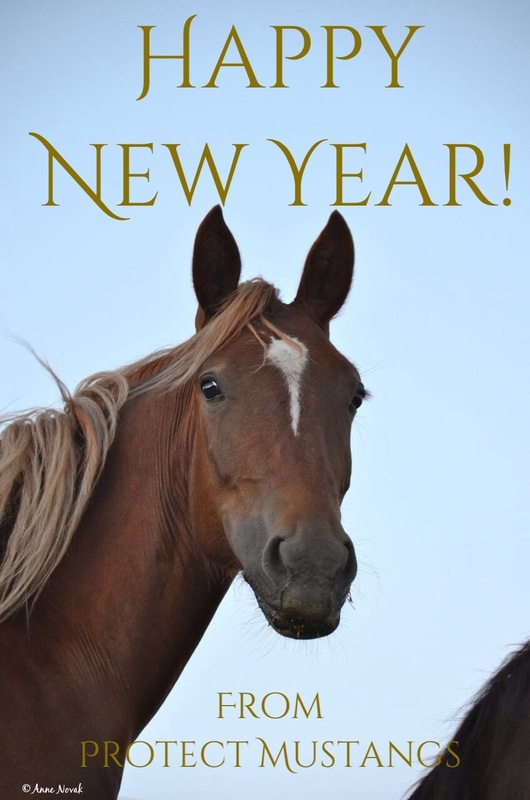 Please help the orphans get their Holiday semi-load of hay before the end of 2014. 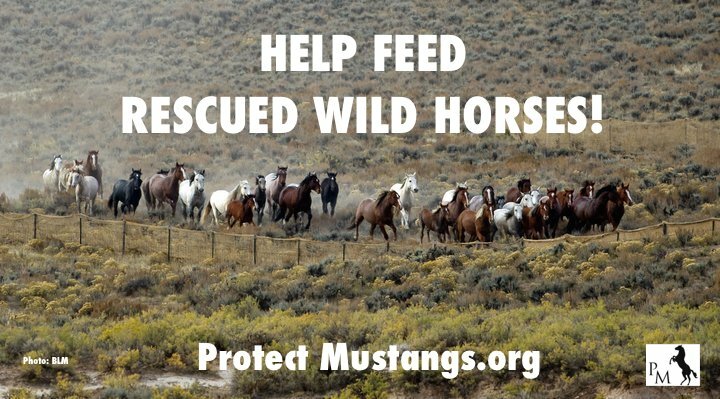 Tax-deductible donations are greatly appreciated to HELP the wild horses get 25 tons of hay (a semi-load) plus delivery and fees. California hay prices are outrageous and only go up as winter pounds on. The 14 traumatized wild youngsters need tax-deductible donations totaling $6499. for their End of the Year Hay Drive. Here is the link to the fundraiser: http://www.gofundme.com/j28d24 The Andean Tapir Fund is our fiscal sponsor while our 501c3 is in the works. We are 100% volunteer. All donations will help the WY14 stay warm and heal from the trauma of losing their families. Thank you for helping the WILD orphans and caring about them. They are forever grateful for your aid and prayers through this hard time.